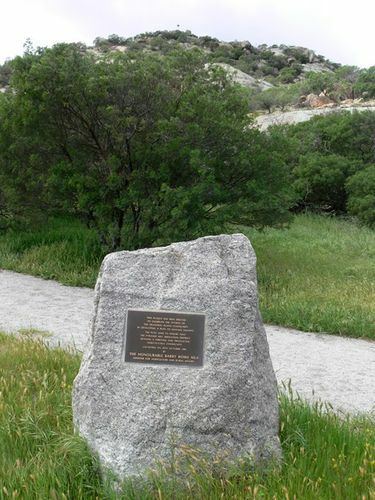 A plaque on a boulder commemorates the efforts of the Tragowel Plains community in developing a plan to manage the salinity of the area. In Developing A Plan To Manage Salinity. Minister For Agriculture And Rural Affairs.